Guess what?! I woke up at 9:30 AM this morning! After sleeping in until noon for the past week, I decided to try to get my act together so that I won’t be kicking myself in the behind once school rolls around (which is Thursday….mehh). I know 9:30 AM is like lunchtime for some of you early risers, but that was bright and early for me today! 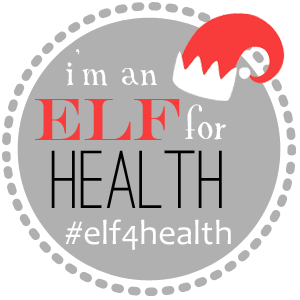 I took my sweet time reading through some bloggers’ last posts of 2013 while I ate a yummy breakfast. 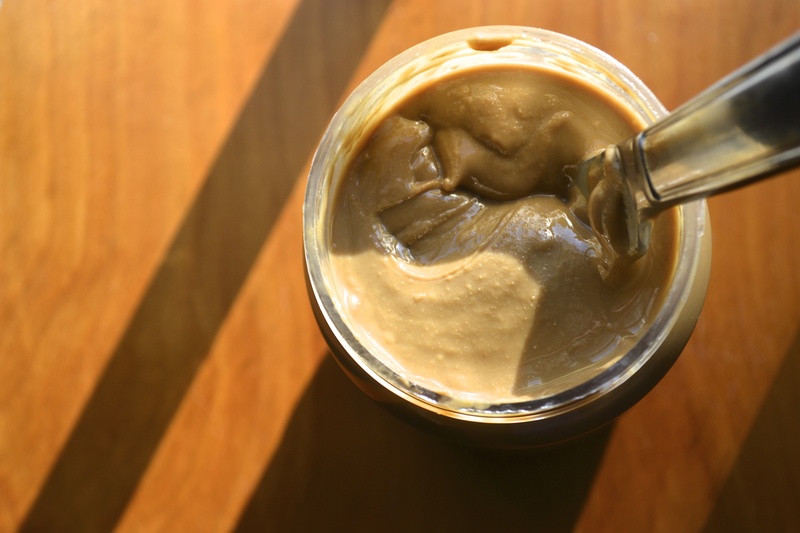 I cracked open a new jar of TJs sunflower seed butter (isn’t that just a great feeling?) and smeared some of that on a piece of nut and seed toast from The Kneaded Bread. I had another mini slice with some cherry butter toffee peanut butter. Greek yogurt with half a banana on the side! I could just swim in it. My mom recently bought some pre-made Phillip’s crab cakes from Costco and she warmed them up in the oven as part of her lunch, so I tried half of one. They’re tasty, but nothing could ever compare to the amazingness of freshly made crab cakes. I like ’em dark and steamy. 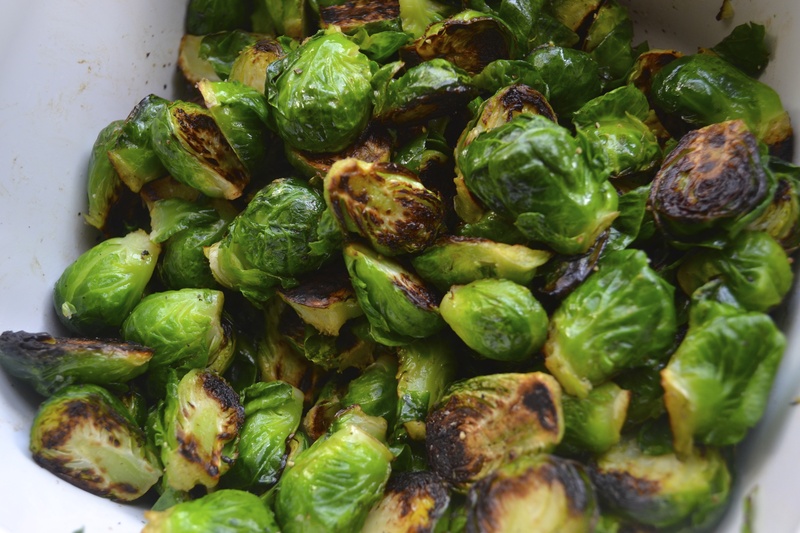 My mom and I love pan roasting brussels sprouts in coconut oil and then tossing them in sea salt and pepper at the end! Delicious. I recently read posts by Cori, Emily, and Lindsay about their one word for the New Year, which is basically a single word that encompasses your goals and aspirations for the coming year. I love that the idea is so simple, yet can be made so profound as you live your life. You can check the My One Word website for further details! 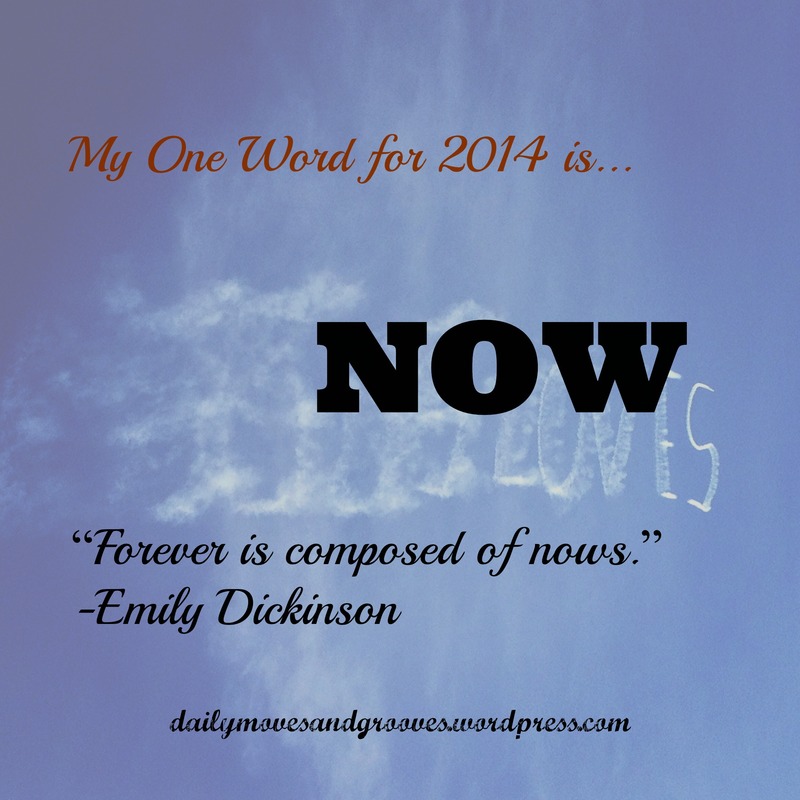 Now is what I have chosen to be my word for 2014. I have realized in this past year especially that I am often focusing a great deal of my energy on worries from the past or events in the future. Not only do I over-think those things, but I even put pressure on myself to make those things as perfect as possible. God has taught me through blogging, insomnia, the slow down challenge, and my loved ones that I need to stop holding onto things that I cannot control and that perfection doesn’t exist. I’m tired of becoming anxious. And although it’s not going to be easy to just let my anxiety go at times, I’m going to try to appreciate now. God will take me every step of the way. So here’s to 2014! A year in which I hope to notice the little, simple joys in every day life, cherish every moment with my loved ones, smile more, and find the silver lining in every situation. 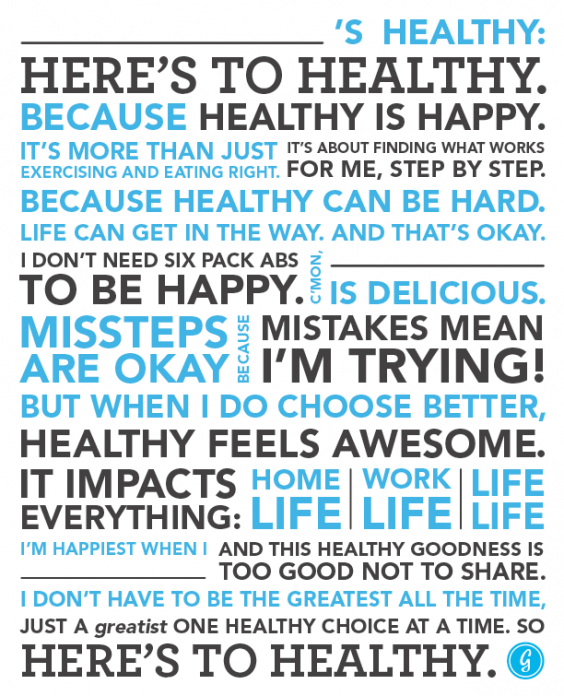 I hope you all have a great last day of 2013, and a healthy, happy New Year! Do you have one word for the new year? Don’t you love opening a new jar of nut/seed butter? How do you prepare your brussels sprouts?